If you want to thoroughly wear your children out take them to National Trusts Anglesey Abbey. To keep them occupied there is a 2-story tree house, woodland xylophone, secret garden, willow tunnel, discovery cabin to route around in, hammocks to lounge in, fortresses to protect, hay bales to run on and a dream dome for you to contemplate why you haven’t got quite as much energy as these little people! That’s all just in Hoe fen - then there is the rest of the gardens, geocaches to hunt out, the house, the mill and the restaurant. We have yet to make it inside the Jacobean-style Anglesey Abbey (admittedly both times we have been there it has been shut) but to be honest we have all been so beat from tearing around outside that we were on our way out both times. 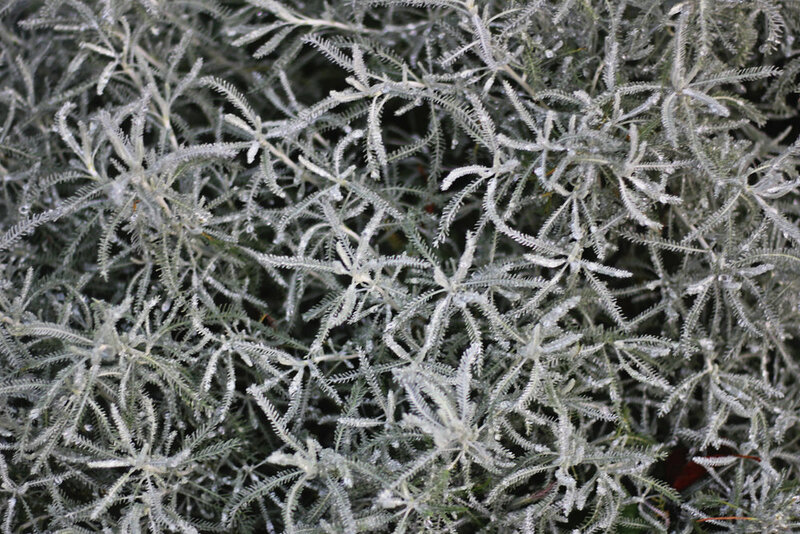 For me the winter garden steals the show - it can brighten up even the dullest of days. Strolling through you feel as if you are immersed in a painting. There are the bright red dogwoods, the mass of yellow beech hedges, purple callicarpa and with the stark bright silver birch as the eerie centre piece. Then climb up into the heights of the historic Lode Watermill and feel the whole building come alive as you watch grain turn into wholemeal flour before your eyes. 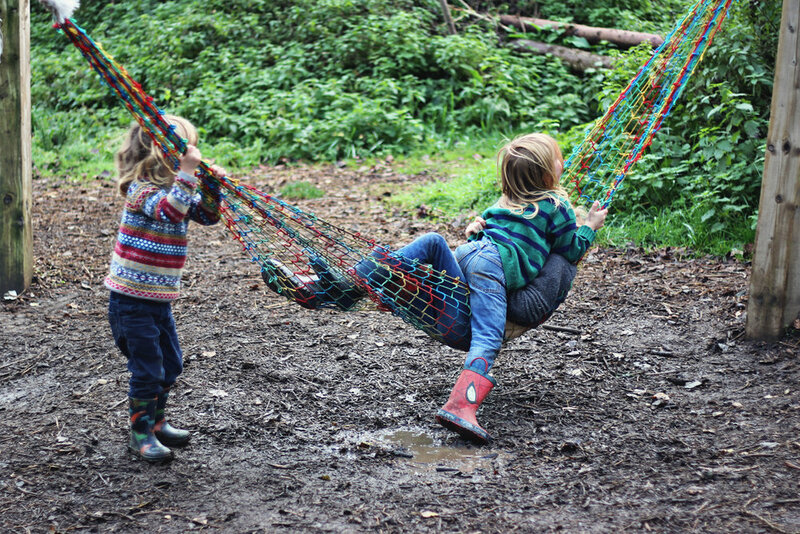 With ‘snowdrop season’, ‘winter lights’ and ‘dazzling dahlias’ there are events to bring you back throughout the year, but for us it is a struggle to drag the kids away from all the fun at the Hoe fen – but when an area is designed this well, creative natural play is endless!